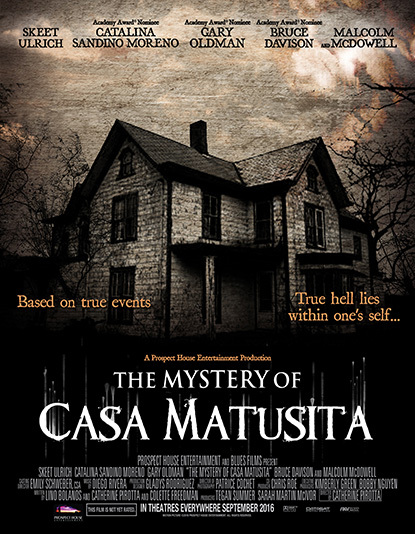 The Mystery of Casa Matusita - Colette Freedman is a top Hollywood Script Doctor who has also ghost written several novels. An American writer and his wife temporarily move into the infamous “Casa Matusita“ in Lima, Peru for a journalistic investigation. The couple unravel seemingly supernatural events, changing their lives in ways they could never imagine.